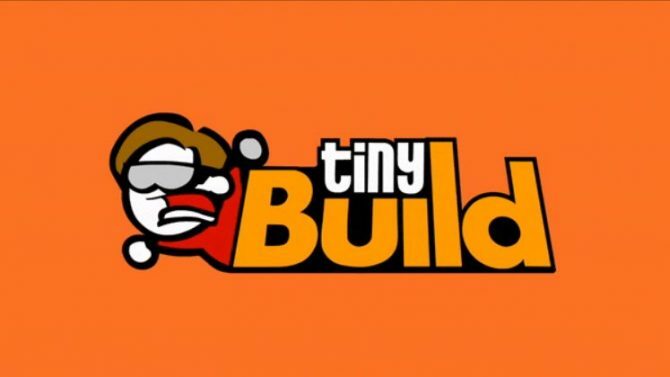 Today tinyBuild held its press conference through a pre-recording and after a musical performance, we saw the announcement for Dynamic Pixels Secret Neighbor get a gameplay trailer. 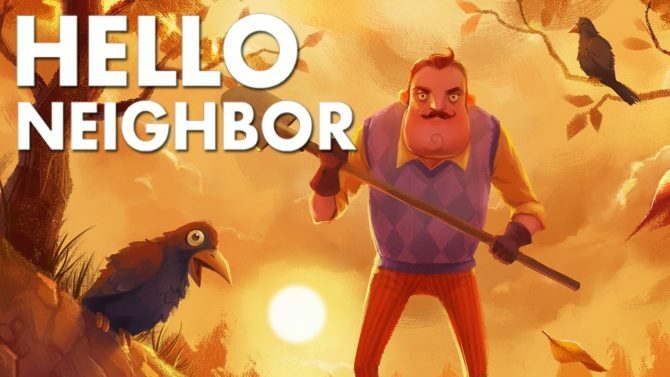 Set in the Hello Neighbor universe between acts 1 and 2, Secret Neighbor puts players inside a house aiming to get into the basement to rescue their friend. There’s a twist though, one of those players are the neighbor in disguise. Players will have to split up in the co-op title and find hidden keys to unlock the basement, and while it hasn’t been decided yet, one or maybe two players will play as the secret neighbor with multiple tools. These tools will be explained through later videos. 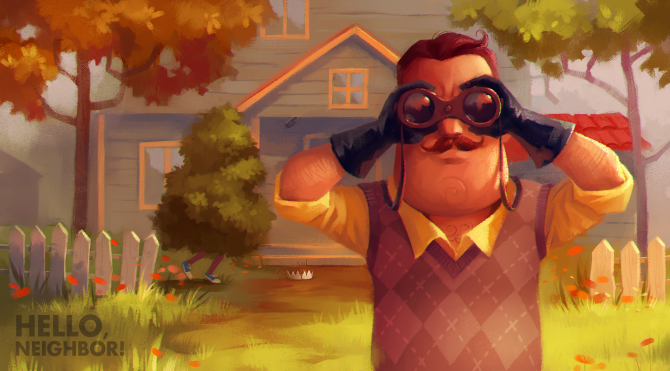 For the footage, we see we’re explained how the Secret Neighbor players can use any object in the game as a weapon and can use proximity voice chat to communicate with one another. 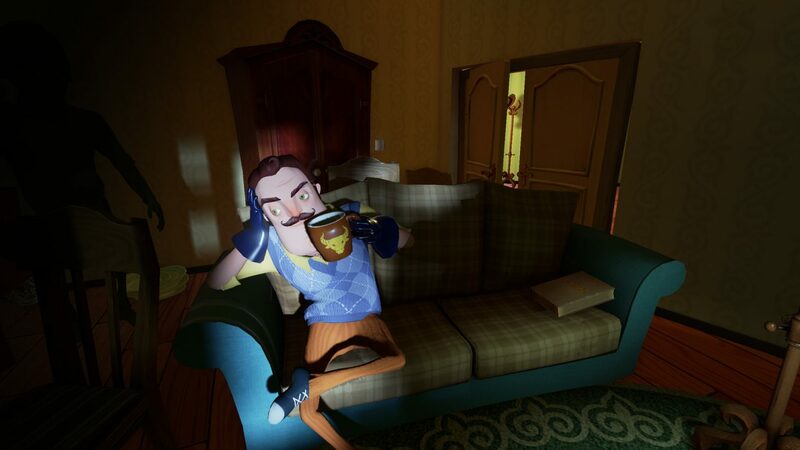 If you’re not sure what the main Hello Neighbor title is, it’s a horror title that finds the player sneaking around a neighbors house to get into the basement and discover what’s in there. It launched last year on PC, Xbox One, and then got revealed for PS4, and now it’s on the way for PS4, Nintendo Switch, iOS, and Android this July. If Secret Neighbor seems like your sort of title you can sign up for the pre-alpha that will be coming “very, very soon” apparently. Sign-ups will remain open until it actually starts. 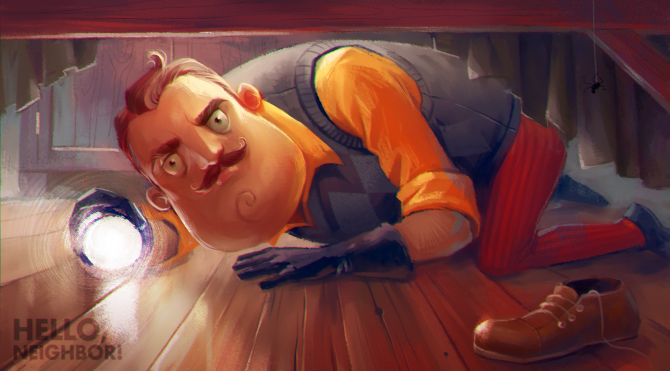 Secret Neighbor is to be available on PC sometime this year.